Day one of the 2011 October Showdown is complete. Jeff Janoe & the JWJ Team laid down a great 2.373/155MPH blast to take the top qualifying spot in the Top Fuel class. The Lucas Oil Team of Dan Allen took the Top Alcohol top spot with a 2.60. The Fast Fours class saw some amazing times with Art Cronin running a sizzling 2.792 to sit #1 after two rounds while the first pass in qualifying saw Brian Chapman run 2.799 to take the $500 bounty put up by Hammer Down Racing for the first 2.7 of the season. 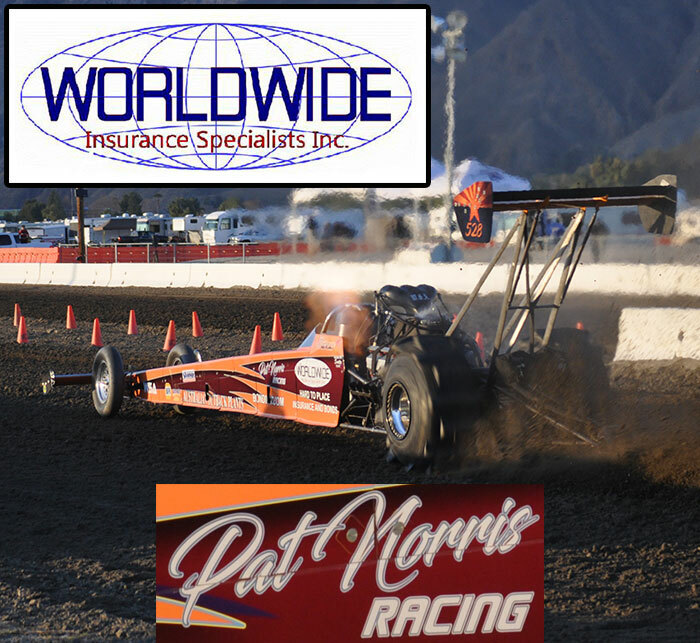 Top Eliminator qualifying was led by Jim Rossi with a 2.979. Garrett Ratliff was the big winner in the bracket classes on the night taking both the Motorcycle Sportsman 1 & 2 categories. Other big winners included Jose Beas (Open Pro), Lance Root (Motorcycle Open Pro), John Cronin (Sportsman 1), and Tyler Large (Sportsman 2). Note: Videos & Run Sheets are not active yet, but will be soon.